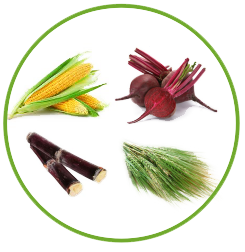 PLA (polylactic acid) is a biopolymer made using dextrose (sugar) derived from sugarcane, corn, sugar beets, wheat and other sustainable resources. 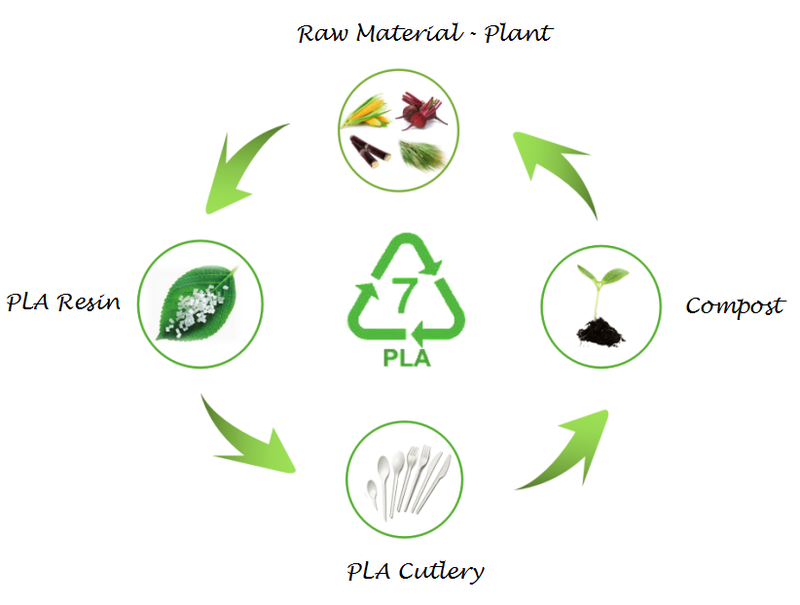 PLA is annually renewable and certified compostable & biodegradable. PLA is derived from renewable plant resource. The plant is firstly fermented and distillated to produce lactic acid. 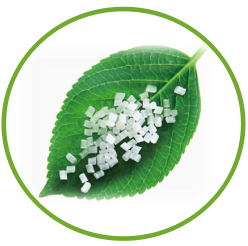 Lactic acid is then converted into PLA resin through a series of processes, such as refining, dehydration, polymerization, high-temperature de-polymerization and polymerization. CPLA Cutlery stands for crystalized poly lactic acid cutlery. The raw material we use for production is regular PLA resin. The PLA material is crystalized during manufacture. It is the key reason why our CPLA cutlery have better strength, higher heat-resistance and nicer appearance than relgular PLA cutlery. Regular PLA cutlery can only resist to temperature up to 44℃/110F, therefore could only be used for cold food. With heat-resistance up to 90℃/194F, our CPLA cutlery is ideal for both hot and cold food. Our CPLA cutlery meets ASTM D6400 and EN13432 standard for compostability, and it is BPI & DIN CERTCO certified compostable.